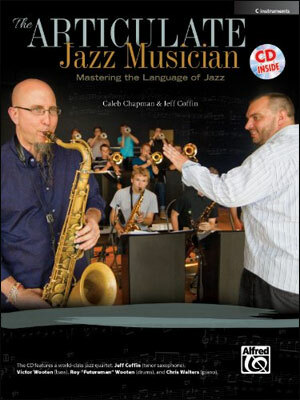 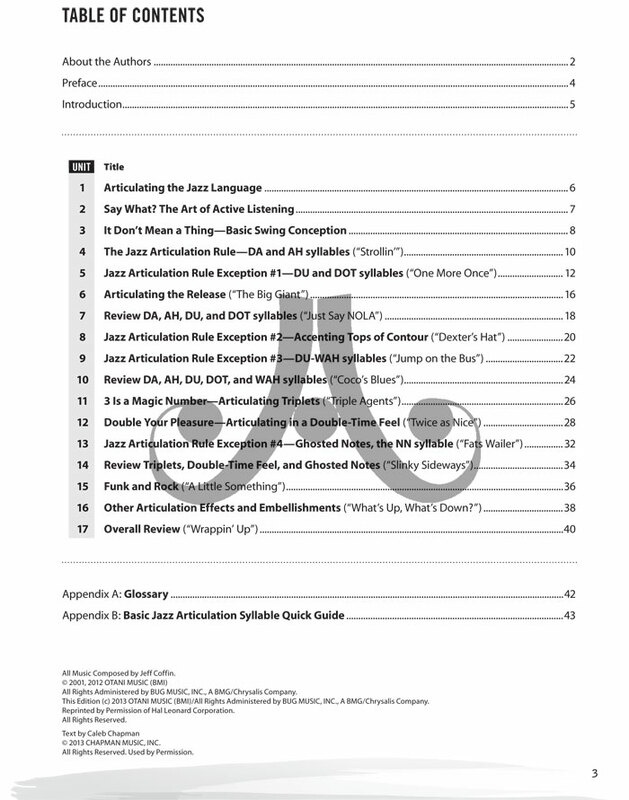 Award-winning jazz educator Caleb Chapman and multi-Grammy-winning saxophonist Jeff Coffin have created a highly-effective approach to jazz articulation. 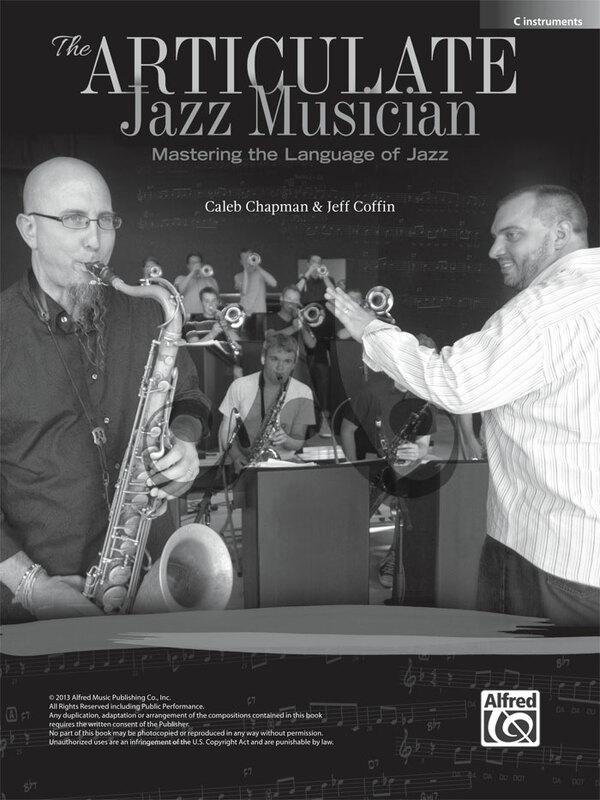 Step-by-step, this book details Caleb's proven approach for mastering the fundamentals of jazz articulation, phrasing, and interpretation. 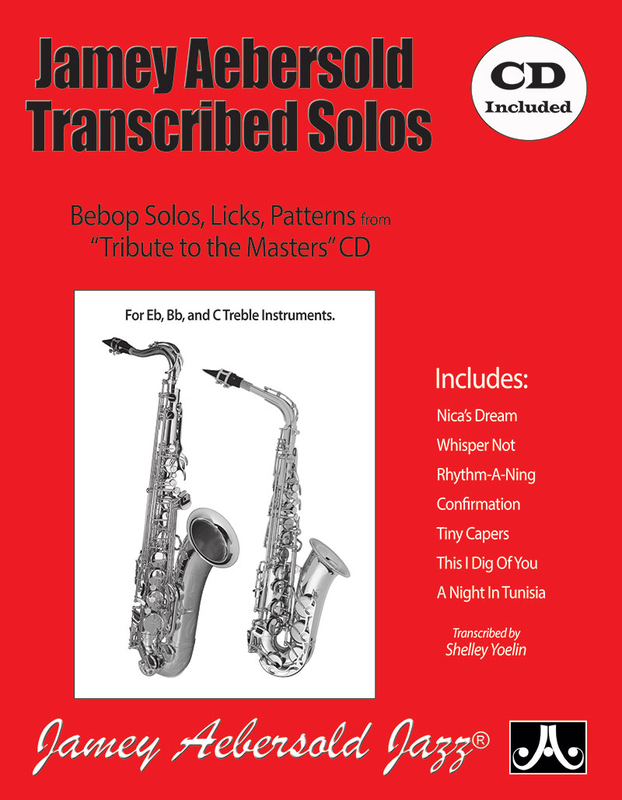 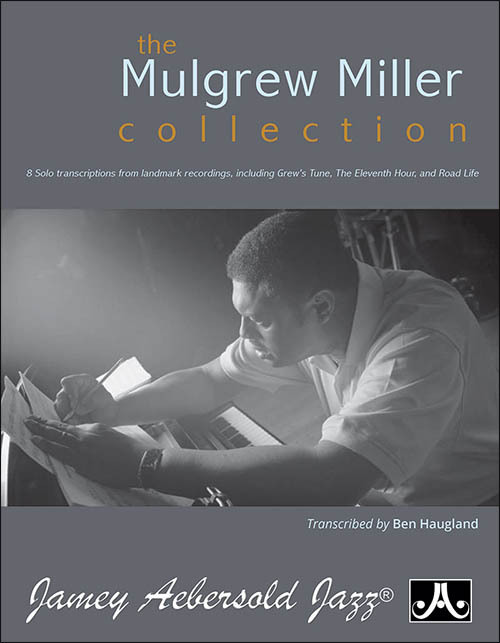 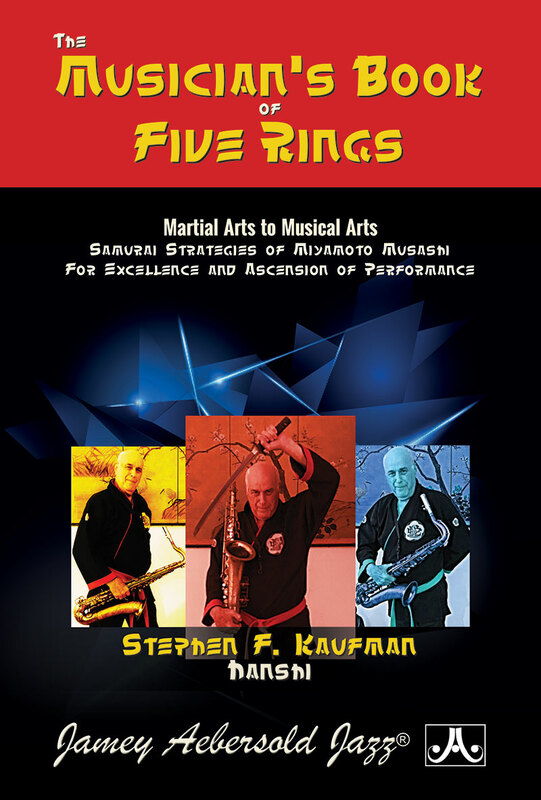 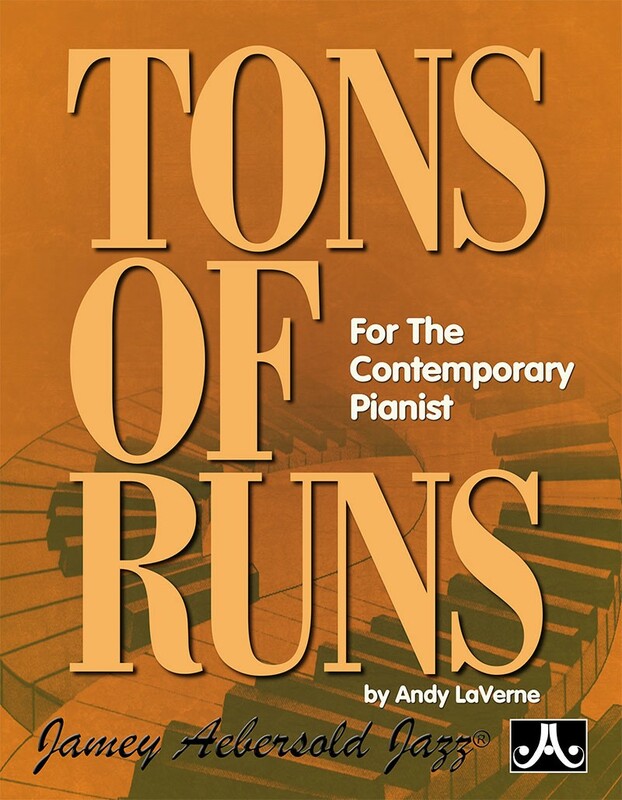 Inside each book are 17 units with exciting, original compositions by Jeff Coffin, carefully designed to reinforce these concepts. 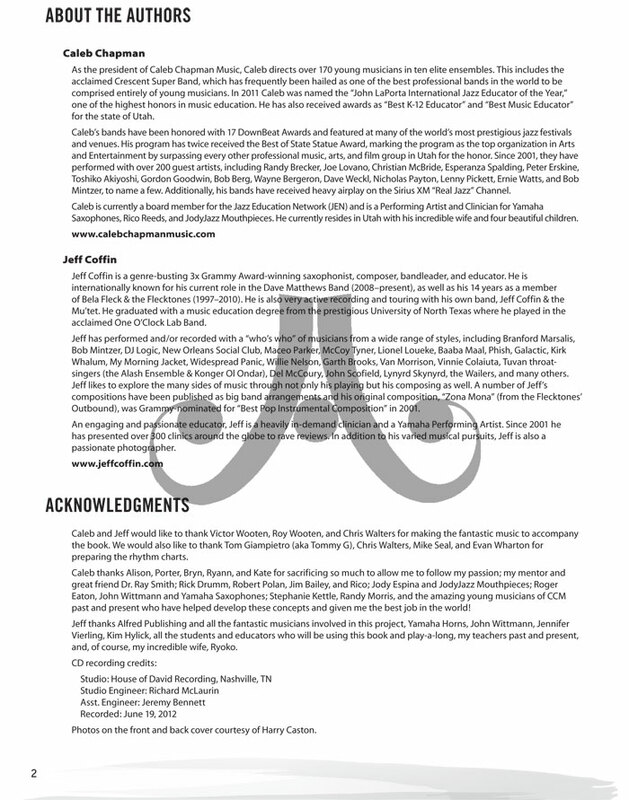 The included CD has both demo and play-along tracks featuring a world-class quartet of Jeff Coffin (tenor saxophone), Victor Wooten (bass), Roy "Futureman" Wooten (drums), and Chris Walters (piano). 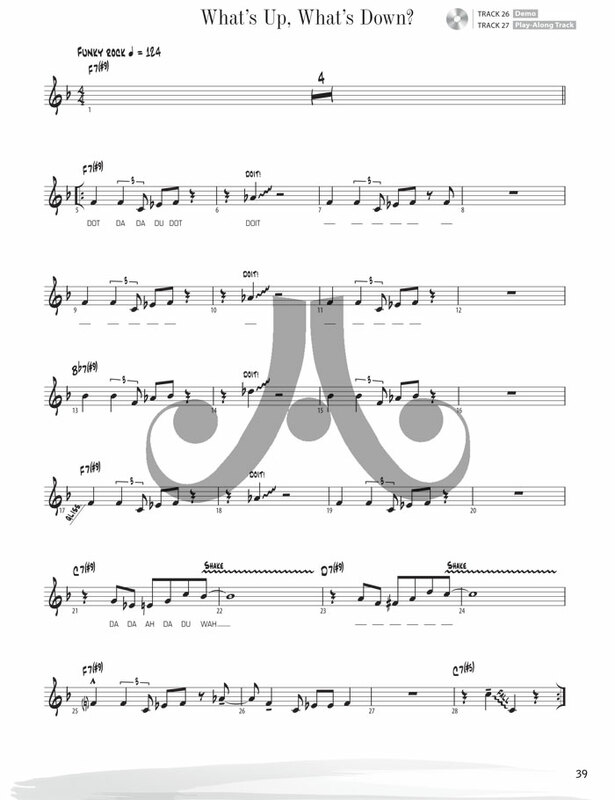 This method makes approaching jazz articulation easy and fun. 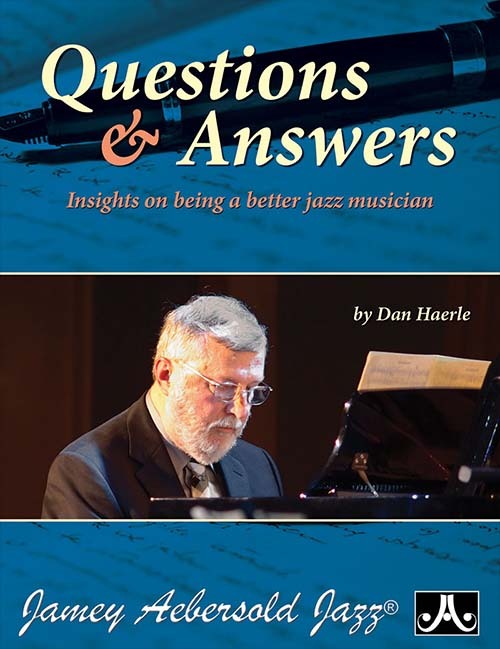 Follow the explanations, do lots of listening, play along, practice what you have heard, and before long you, too, will be an articulate jazz musician!